1964 Ford GT40 "Long Nose"
Total of brand 'Circuit 24': 2 factory cars, 0 reproductions, 2 total. 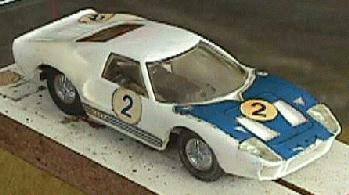 The first French manufacturer of slot cars. 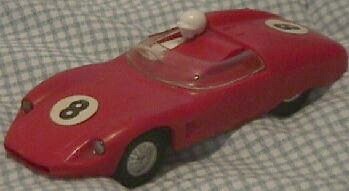 It was later bought by Meccano, which is still in business.